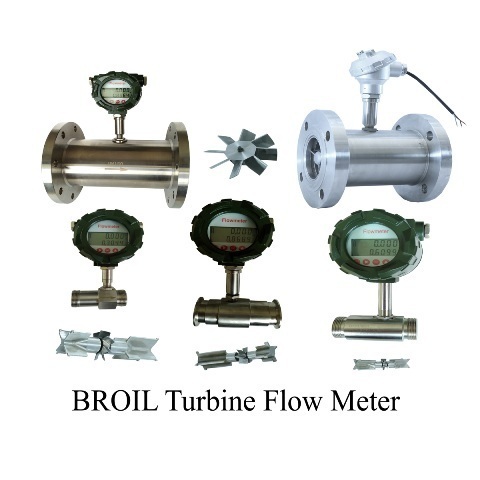 Broil Sensotek Industries is producer of CE certified Heavyduty turbine flow meter and sensor in full stainless steel, food grade plastic and aluminium material, with battery operated display, 4 to 20 mA output, pulse out put option, more detail contact company. 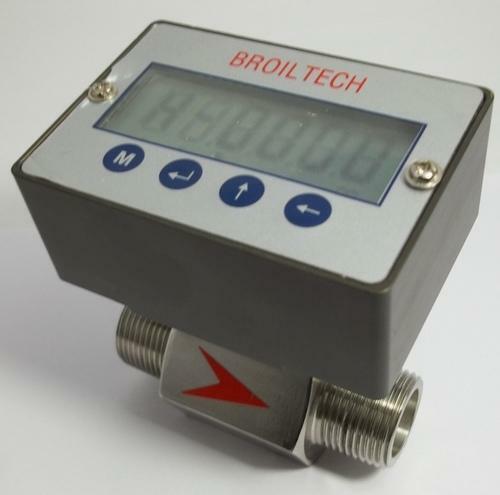 Broiltech producing economical turbine flow sensor with combined of stainless steel/aluminium and plastic component, available with battery operated display, pulse output and 4 to 20 mA output option. 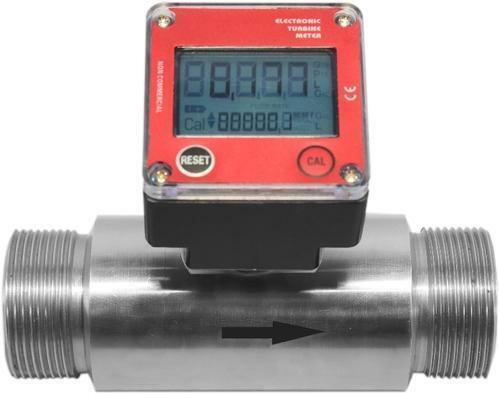 Turbine flow sensor and meter—Fully S.S. 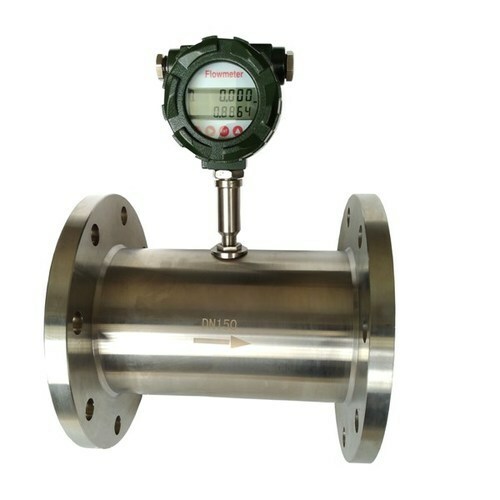 Turbine flow meter are for measuring different viscosity,such as fuel,lubrication oil,with advantage of high precision and low pressure loss,convenient carrying and easy installation.the display can show 5-digit sub-total of the refueling,with floating point from 0.0001 to 999.99, 8-digit non-resettabletotal. 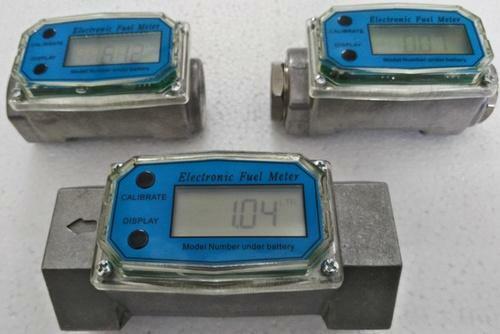 Power voltage: 3.3 V10AH lithium batteries can be used more than 2 years in a row. 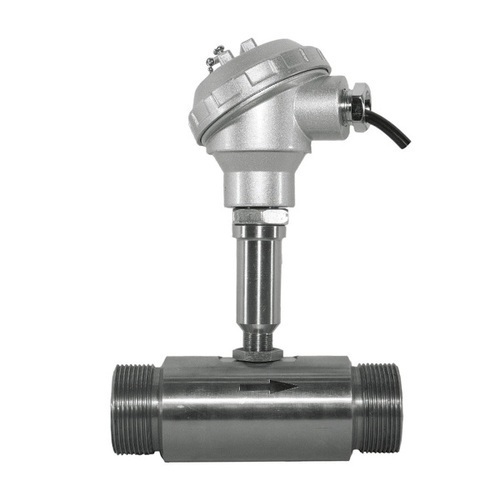 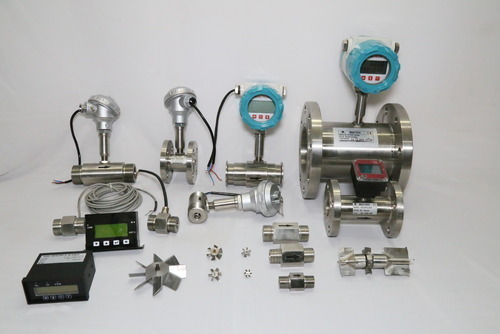 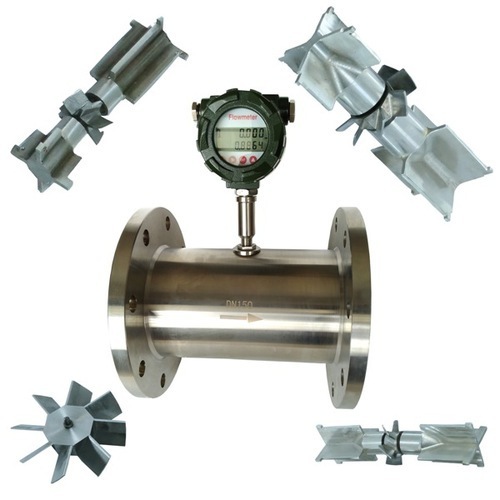 Upheld by our present day infrastructural base, skill of our in-house designers, and rich experience, we have made our vicinity as the most solid producer, exporter and supplier of premium quality Turbine Flow Meter. 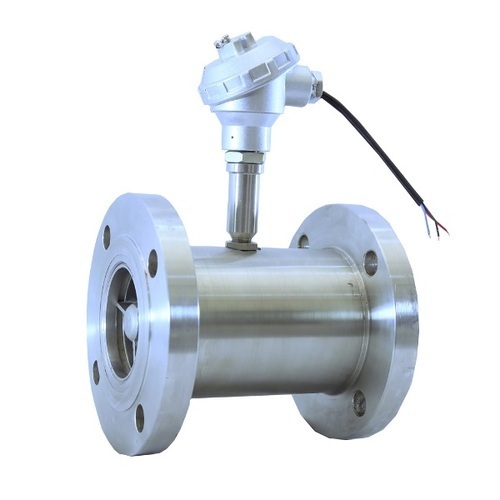 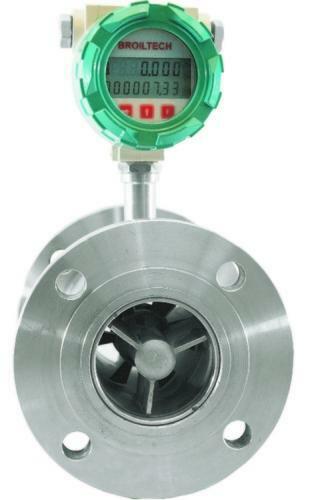 The offered Turbine Flow Meter is made with the assistance of preeminent evaluation metal and progressed embellishment machines in adherence to set industry standards. 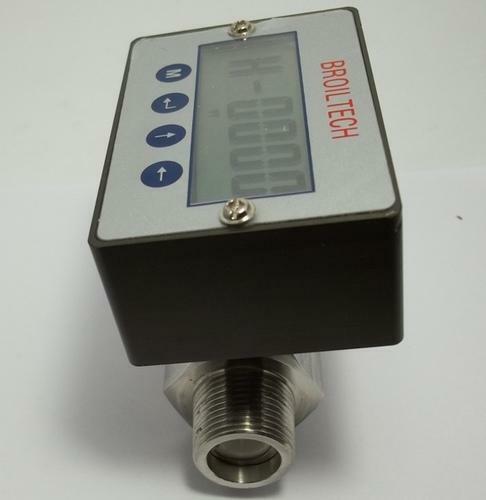 It is broadly utilized as a part of used to check the stream of fluid in different commercial enterprises. 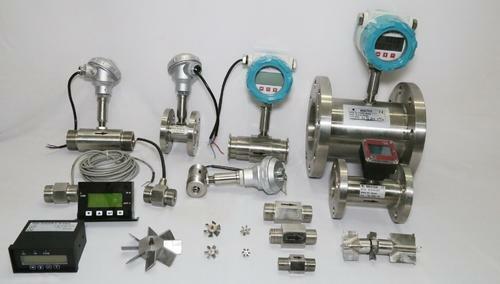 Flow measurements of water, tea, coffee, Pharmaceutical drug, food oil, and all application. 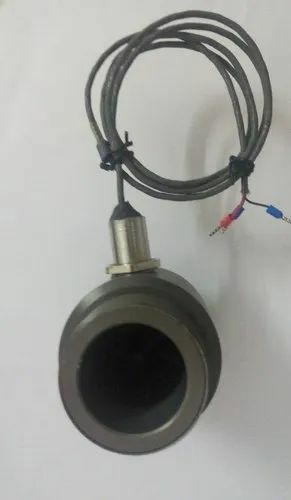 Turbine flow sensor and meter-Fully S.S.
Power voltage 3.3 V10AH lithium batteries can be used more than 5 years in a row. 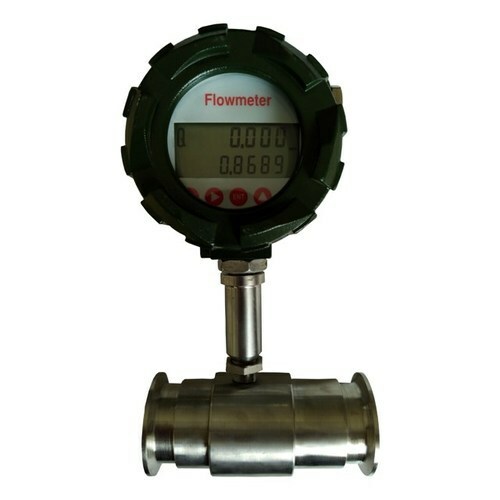 Cumulative flow automatically expand the display precision, the cumulative flow values can be reset. 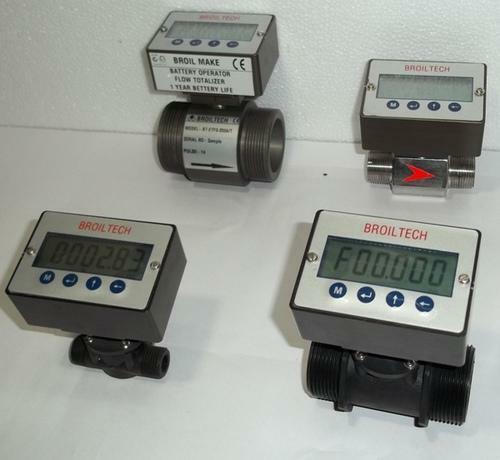 Power-fail protection instrument coefficient, the Total flow values ten years is not lost when power supply drop. 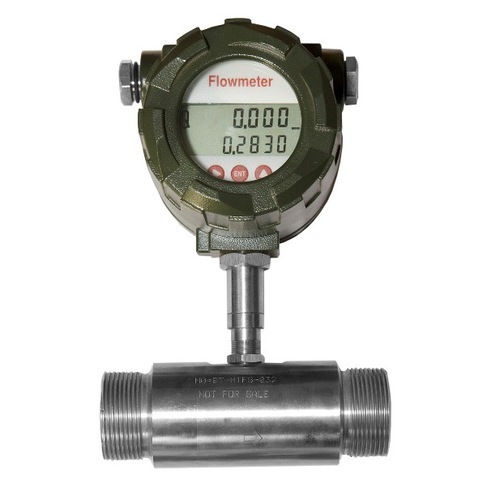 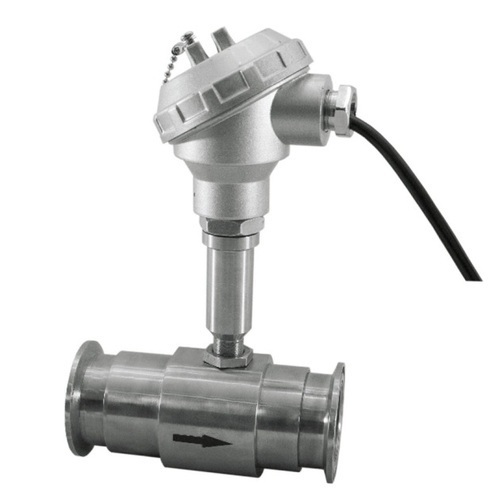 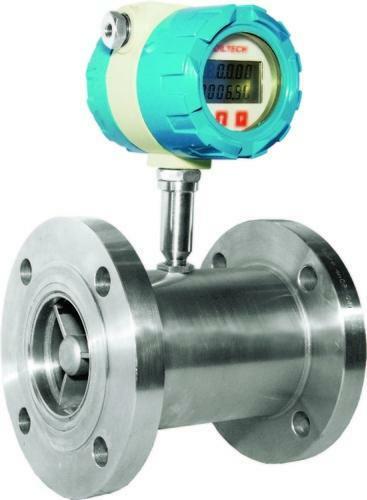 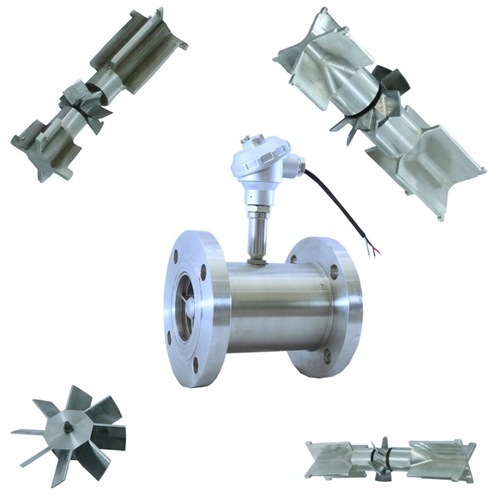 Looking for “Turbine Flow Sensor and Meter”?